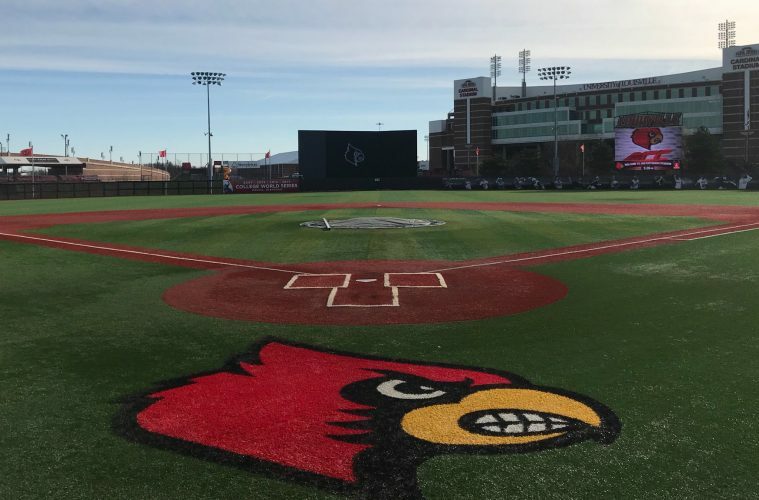 Going a perfect six for six in all the major preseason polls, the Louisville Cardinals landed at the #9 spot in the National Collegiate Baseball Writer’s Association preseason Top 40 revealed today. 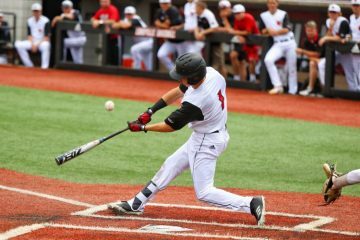 This preseason, Louisville has amassed an average preseason ranking of 8th and are in the top 10 in 5 of the 6 polls that have been released. 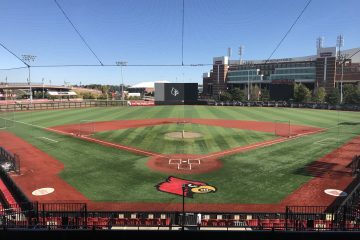 Previously, the were ranked 4th by D1Baseball, 8th by Perfect Game, 8th by USA Today, 9th by Collegiate Baseball Newspaper, and 11th by Baseball America. Rival Vanderbilt takes the top spot, with LSU coming in at #2, Texas Tech at #3, UCLA at #4 and reigning national champion Oregon State rounding out the top 5. 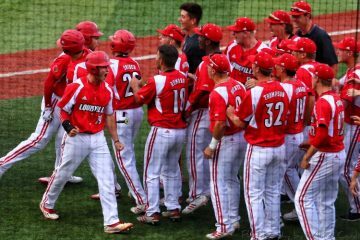 Louisville is also one of 5 ACC programs in the top 25, with only UNC at #7 ranked higher. Eight ACC teams make up the top 40. 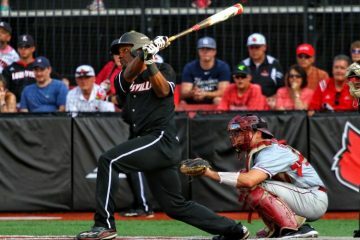 The full NCBWA Top 40 poll can be viewed here. 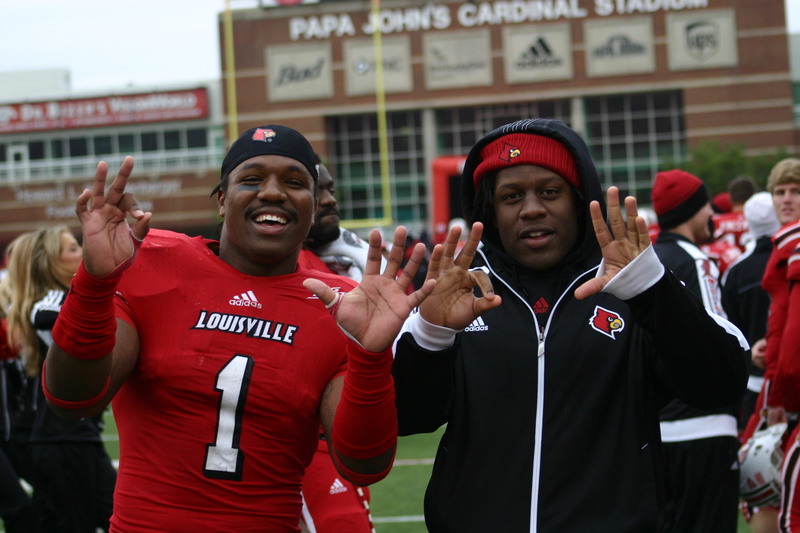 Louisville will head into 2019 with lofty expectations following a moderately successful 45-19 campaign in 2018 and reaching as high as #23 in the rankings. The Cards open up the 2019 season in Lakeland, FL against the #20 UConn Huskies on February 15th at 6pm. It kicks off a three game series at Joker Marchant Stadium, the spring training home of the Detroit Tigers.